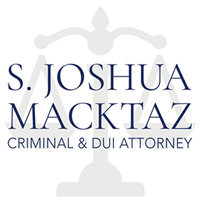 Newport, Rhode Criminal Defense Lawyer S. Joshua Macktaz, Esq. provides aggressive and effective representation to individuals facing Oxycontin or Oxycodone related drug offenses in Rhode Island state and federal courts. 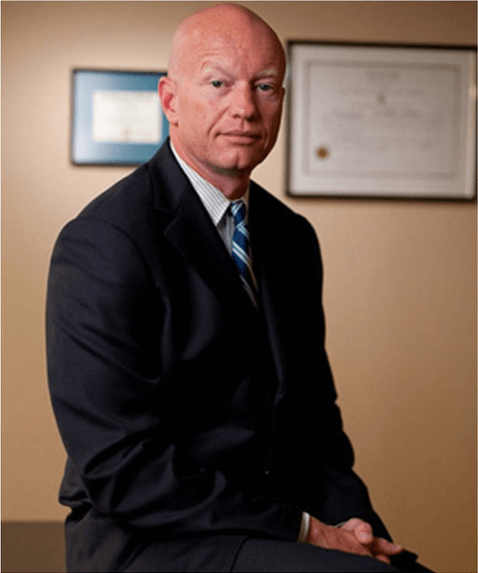 If you have been charged with possession, sale, delivery, or distribution of Oxycontin or Oxycodone you need immediate representation by a skilled and experienced Rhode Island Drug Crimes Defense Attorney. Prescription drug offenses involving oxycontin and oxycodone are on the rise in Rhode Island. As a result, prosecution of these crimes has become very aggressive and the penalties have become quite severe. Oxycontin and oxycodone cases may be charged as felonies, and can carry some extremely severe consequences. The penalties you face when charged with a drug crime can vary depending on the type of drug, amount of drugs and your prior record. Rhode Island General Law Section 21-28-4.01(c)(2)(i) prohibits the simple possession of oxycontin or oxycodone and provides that upon conviction a person can be sentenced to up to three (3) years in prison and fined up to $5,000. If you are facing charges for any type of prescription drug crime, including oxycontin and oxycodone, it is important that you have an experienced criminal defense attorney by your side from the start. A former Rhode Island Special Assistant Attorney General from 1993-1997, S. Joshua Macktaz, Esq. has extensive experience with misdemeanor and felony illegal substance possession, sale, and trafficking cases. 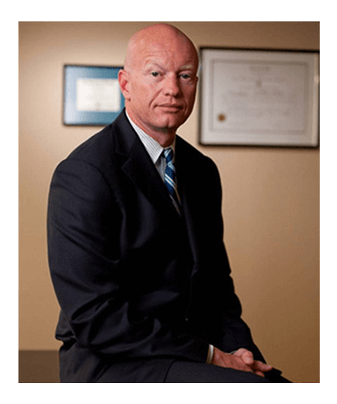 As a former prosecutor, Attorney Macktaz uses that knowledge to successfully defend his clients accused of oxycontin, oxycodone possession, and other prescription drug-related offenses. Before becoming a private Rhode Island Defense Lawyer, Attorney S. Joshua Macktaz lectured in-coming police academy cadets as an AG Prosecutor on proper prosecution and arrest techniques. This unique experience has provided Mr. Macktaz with a wealth of knowledge that is not readily available to the average drug crime defense attorney. Mr. Macktaz is aware that Rhode Island police commonly violate constitutional rights when conducting searches during drug arrests, and he immediately works to determine if an improper search has occurred. The criminal law embodies the statutes defining criminal offenses, including how offenders are to be charged, tried and punished. With any drug possession charge involving Oxycontin or oxycodone, it is important to act quickly to protect your rights and rebut the charges against you by speaking with an experienced criminal defense attorney. 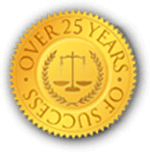 If you are facing criminal charges in Rhode Island for oxycontin or oxycodone possession, sale or trafficking, contact Joshua Macktaz today for a free, initial consultation to discuss your case. For example, a person “dealing” (selling) five or more ounces of heroin or cocaine can be jailed for more than 10 years. Possession of illegal drugs with the intent to distribute them is also a very serious offense. Prosecutors can prove your intent to distribute drugs just by showing the quantity of the drug, without any evidence that you actually distributed the drug. In most states, possession of drugs for personal use is a serious crime. But in some states, possession of drugs for personal use is punished less severely than distribution crimes. For example, in some states, possession of a small amount of marijuana (less than 50 grams) is decriminalized or treated as a disorderly person’s offense. A person convicted of a disorderly person’s offense is generally not imprisoned, but may be placed on probation or ordered to pay a fine. However, possession of a larger quantity of marijuana or other drug, even if for personal use, is treated as a serious crime. The drugs are sold or distributed on school property. Enhanced punishments vary from state to state. You may also be in danger of “forfeiting” your property if you’re convicted of a drug crime. For example, if your house is used to make and distribute drugs, the government may be able to seize your house.